There is not much information available regarding this payload yet. 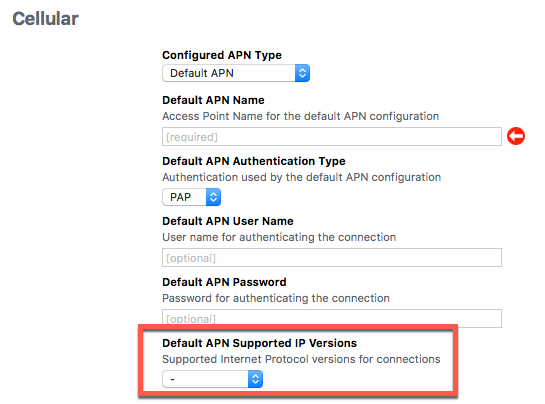 You can now select the supported IP version for APN configuration. I’m still unsure what should the DNS Proxy Provider Configuration field contain exactly. I suppose these are completely arbitrary settings that a given extension may read. Does anyone know more about this?